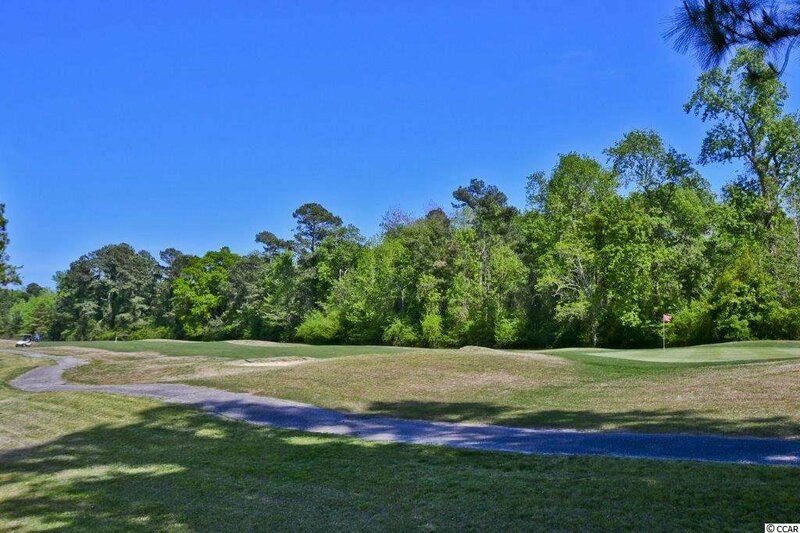 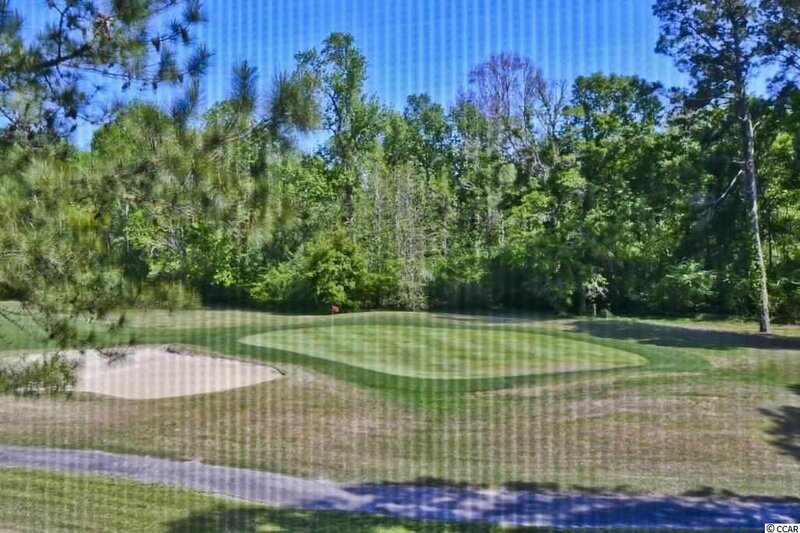 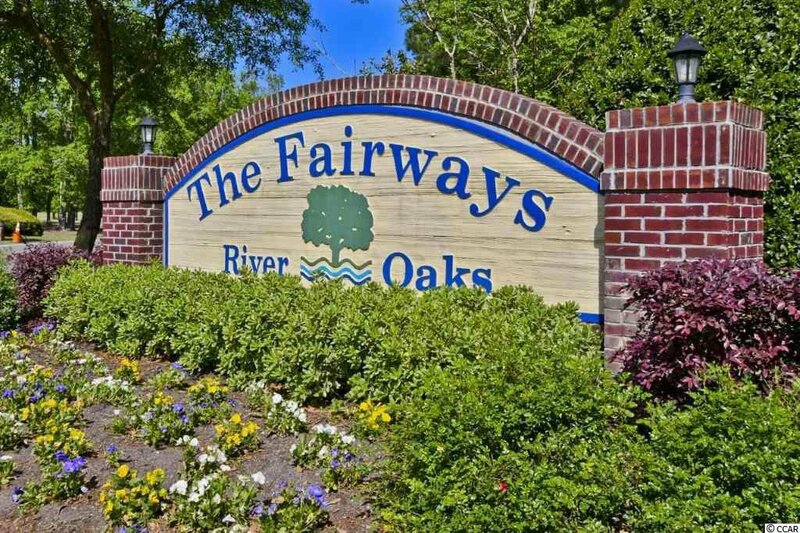 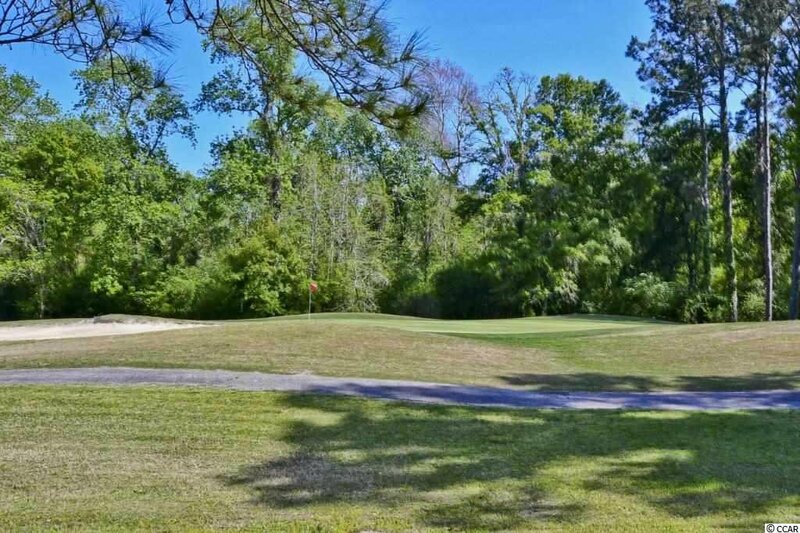 The golf course views are spectacular from this beautiful 3 bedroom 2 bath end unit condo located in the desirable Fairways at River Oaks community! 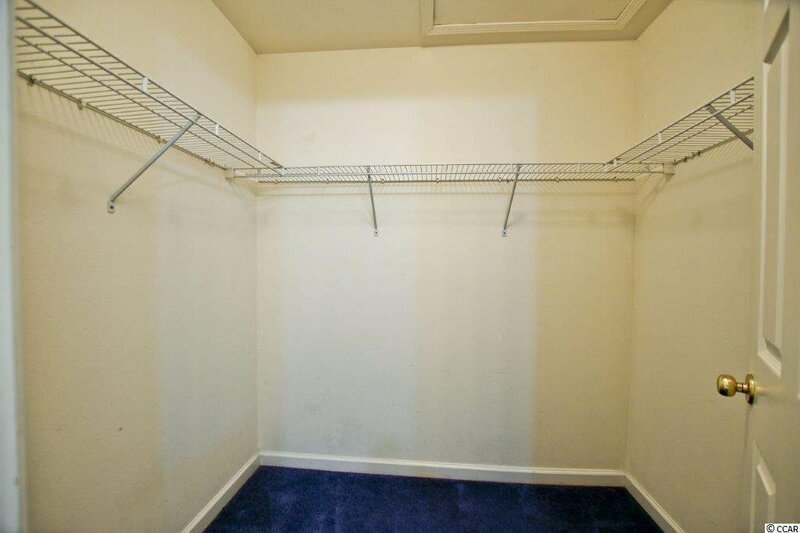 Features abound in this spacious furnished unit that was recently updated with a new microwave, dishwasher and dryer .Wonderful open floor plan includes an expansive living room enhanced by vaulted ceilings plus direct access to the balcony, a nice sized dining area with seating for 6 and a large fully equipped kitchen with abundant cabinet and counter space, a breakfast bar and a pantry. 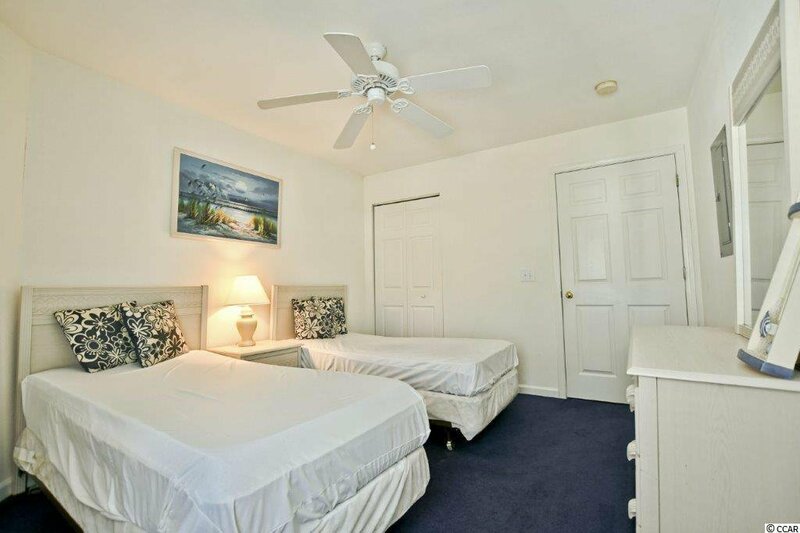 The master suite boasts direct access to the balcony, a walk in closet and bath with vanity and shower and there are an additional two bedrooms plus full bath with vanity and tub/shower. 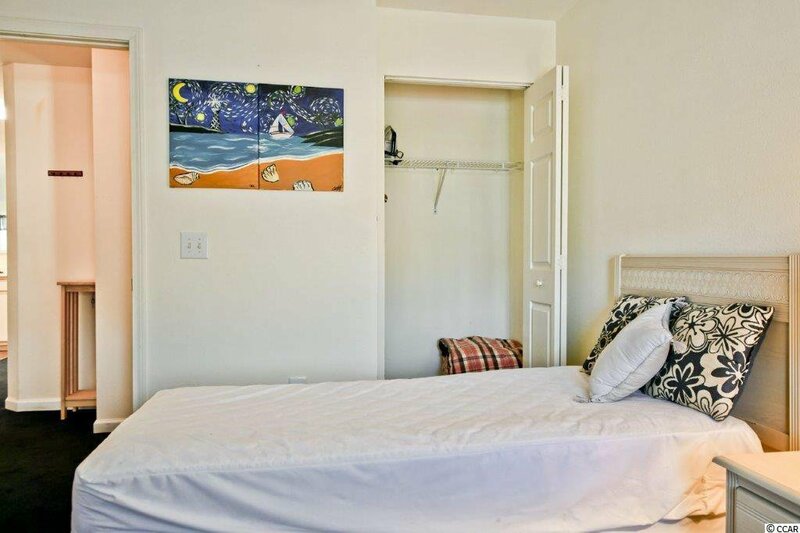 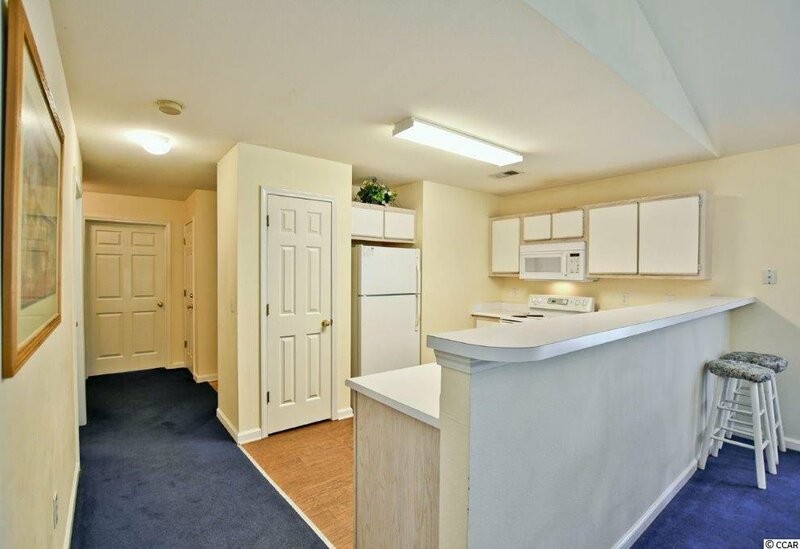 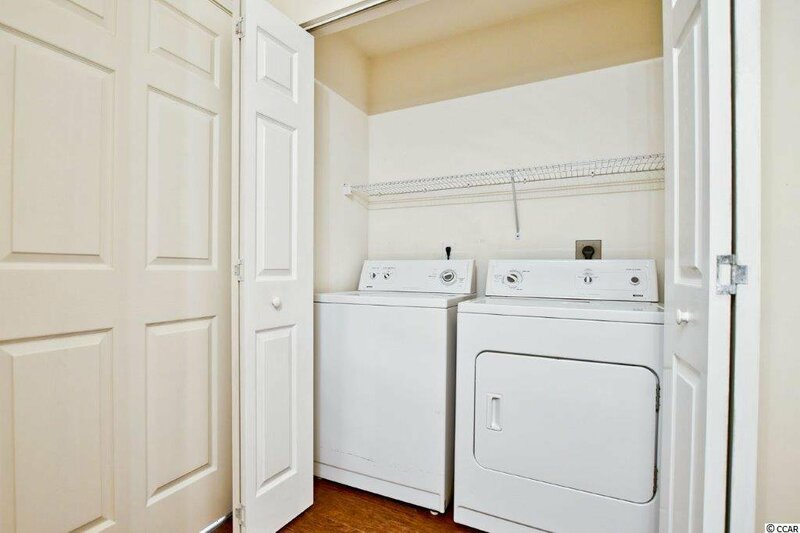 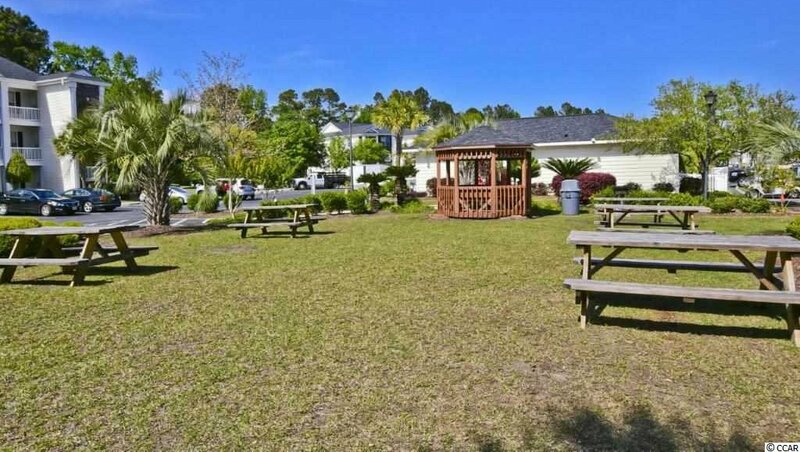 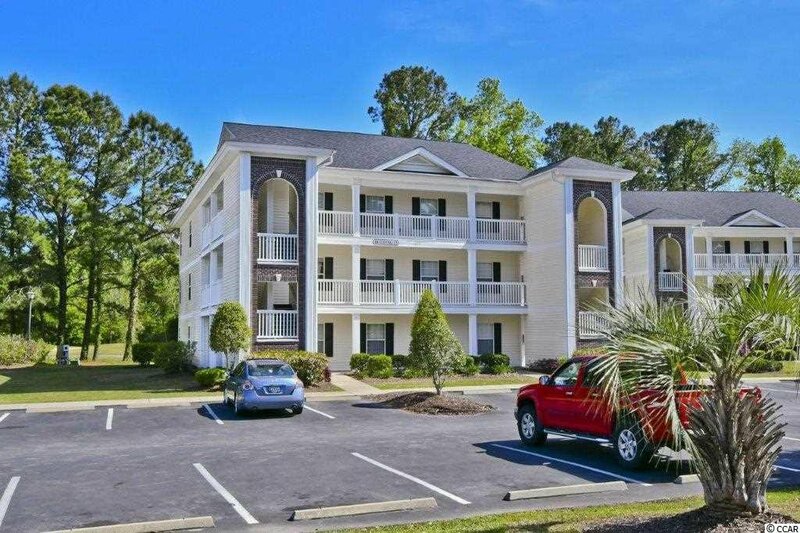 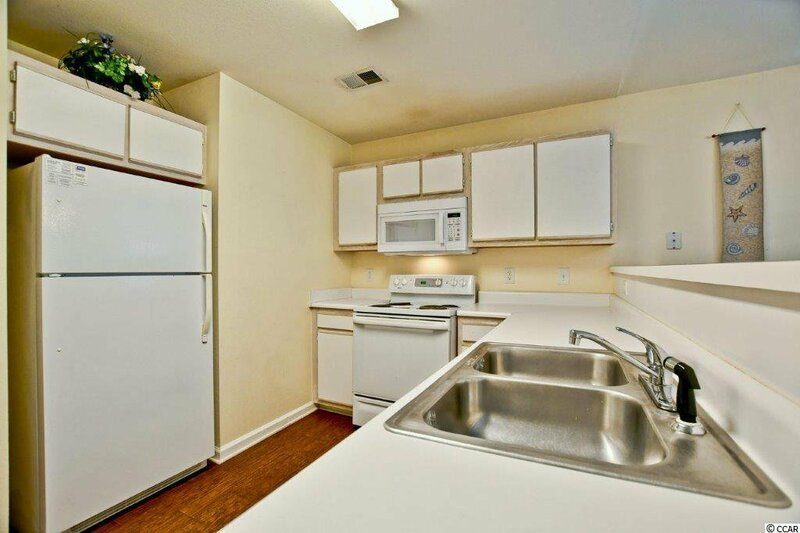 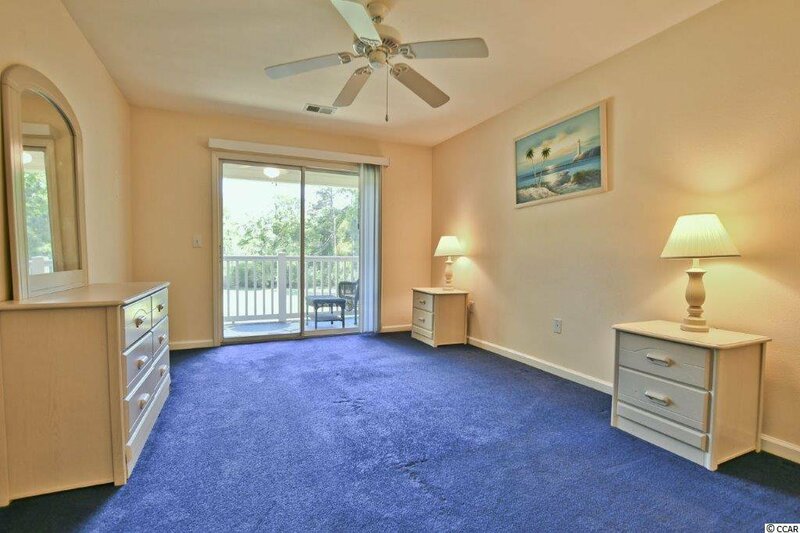 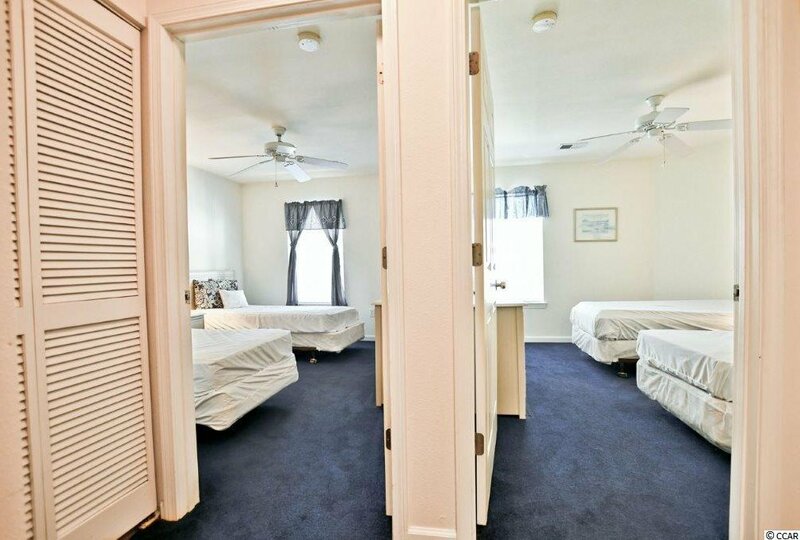 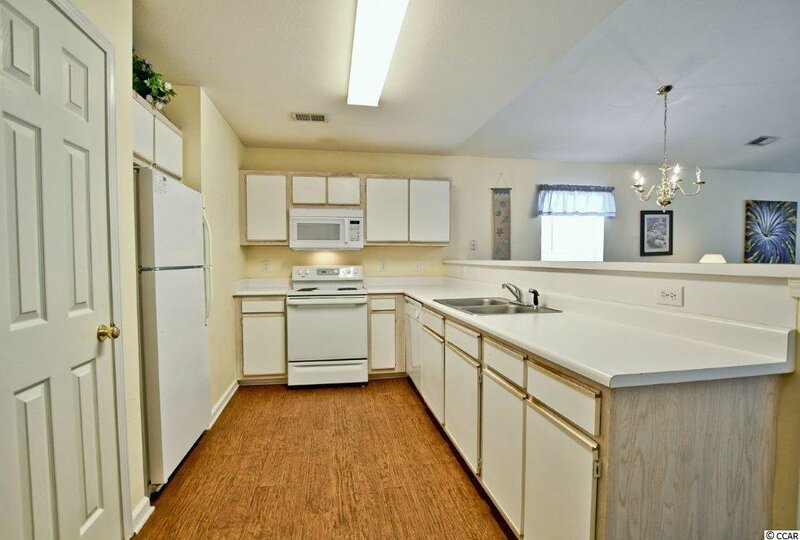 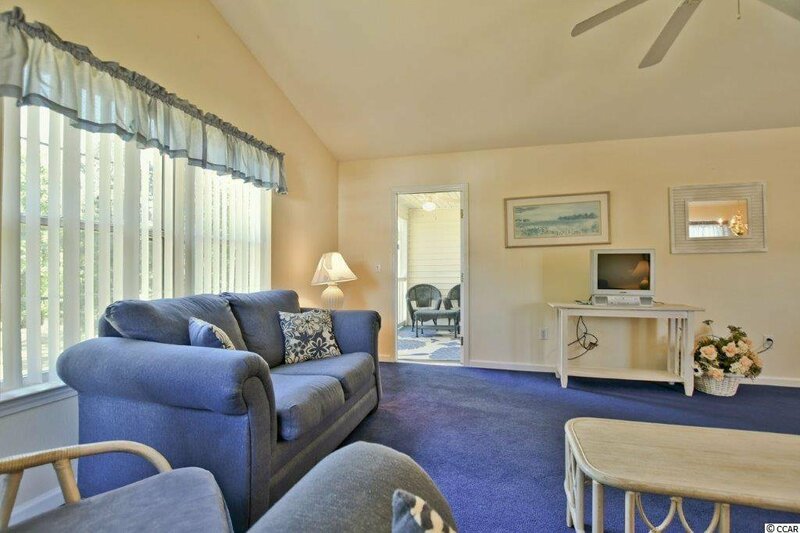 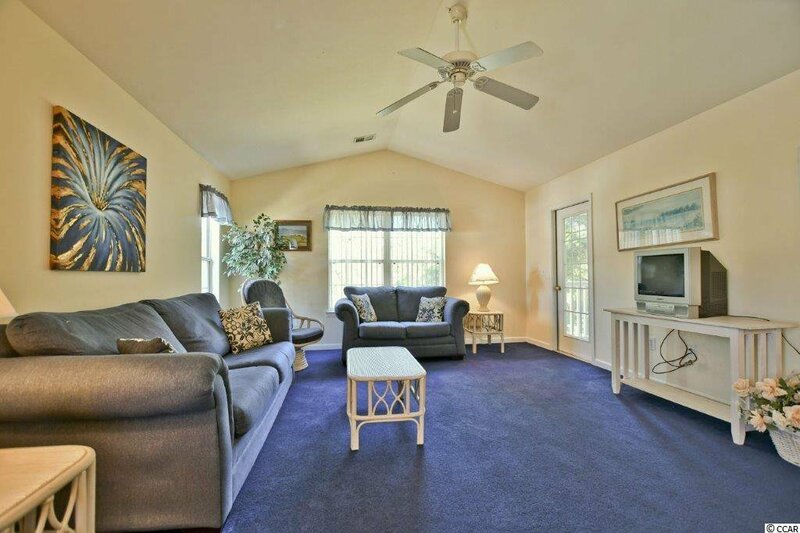 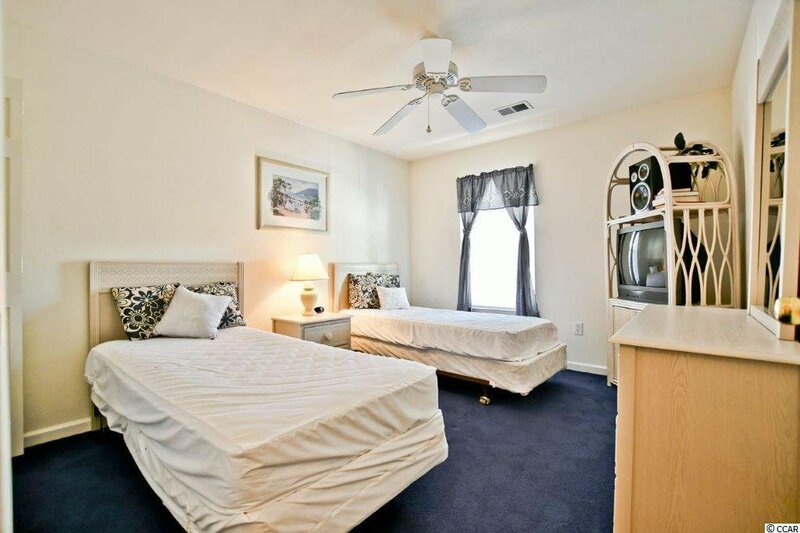 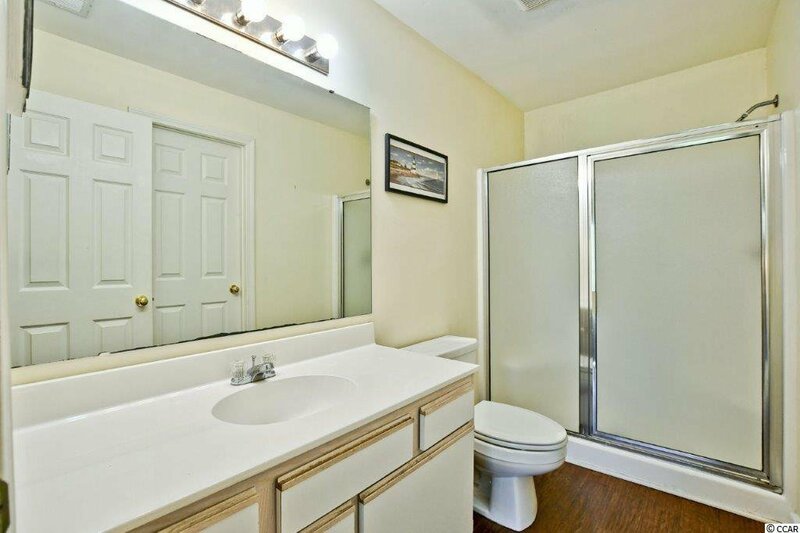 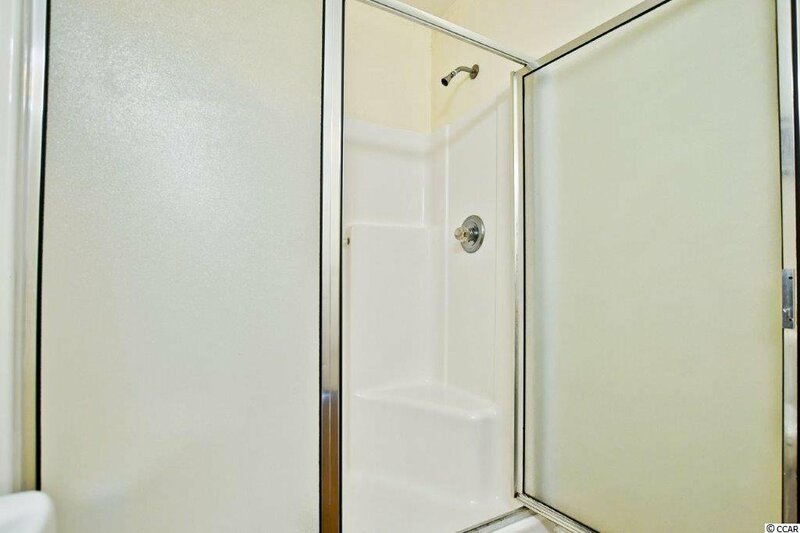 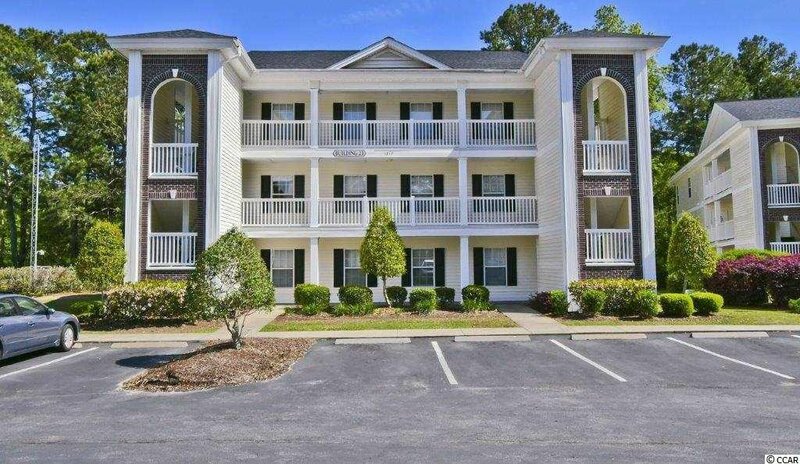 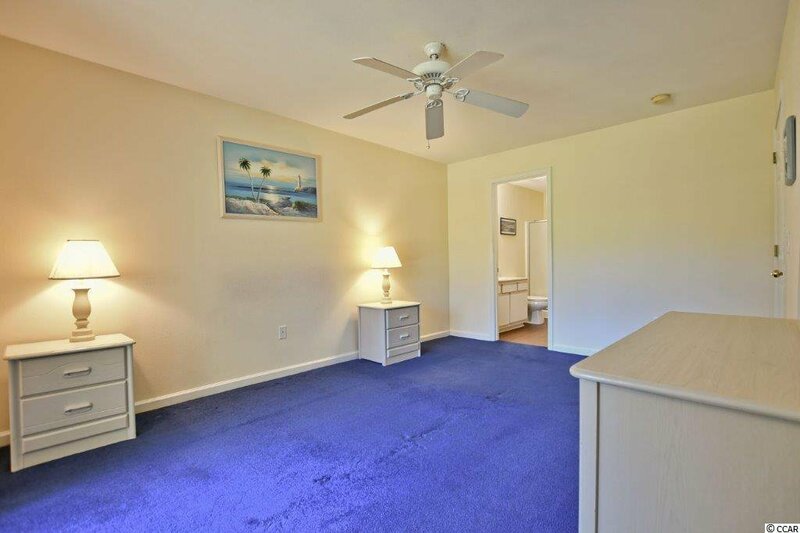 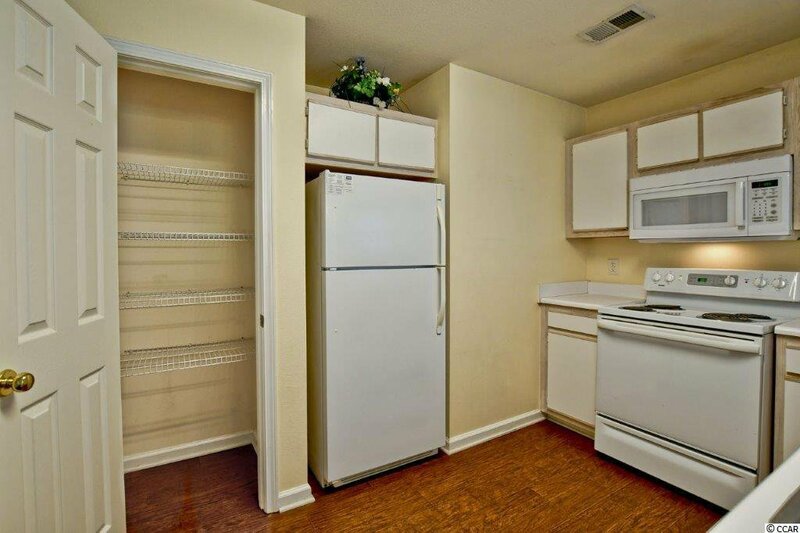 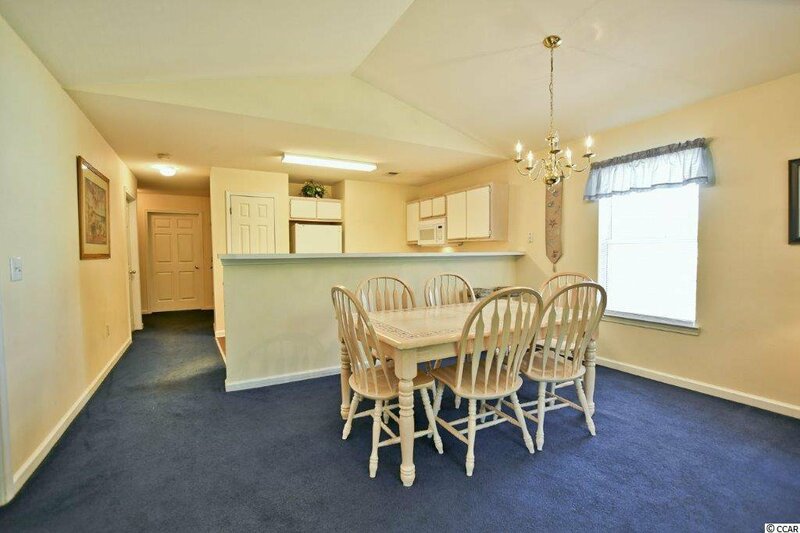 In addition, the unit has a washer and dryer , ceiling fans throughout and plenty of closet and storage space including an outside storage closet perfect for beach and golf equipment. 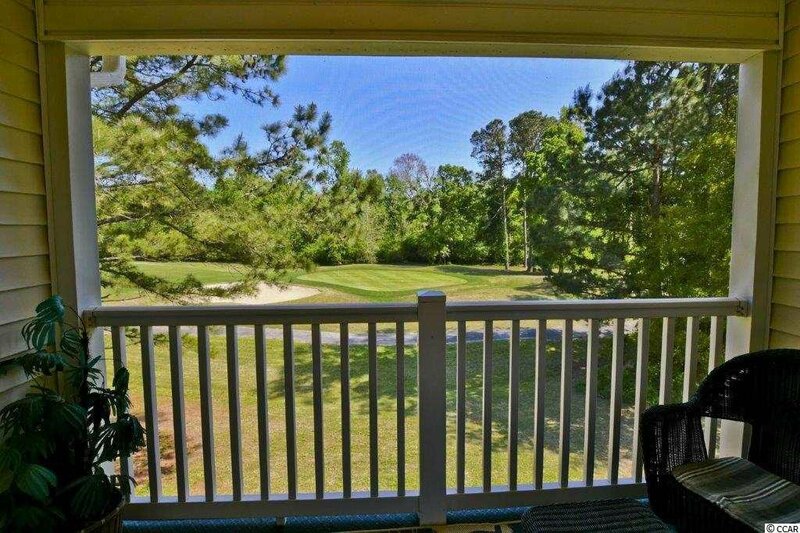 The private screened balcony overlooking the golf course is the perfect spot to enjoy your morning coffee or relax at the end of the day . 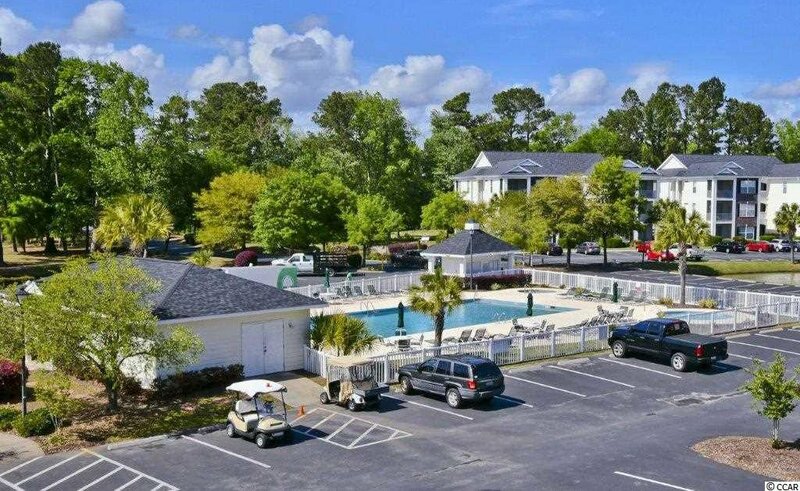 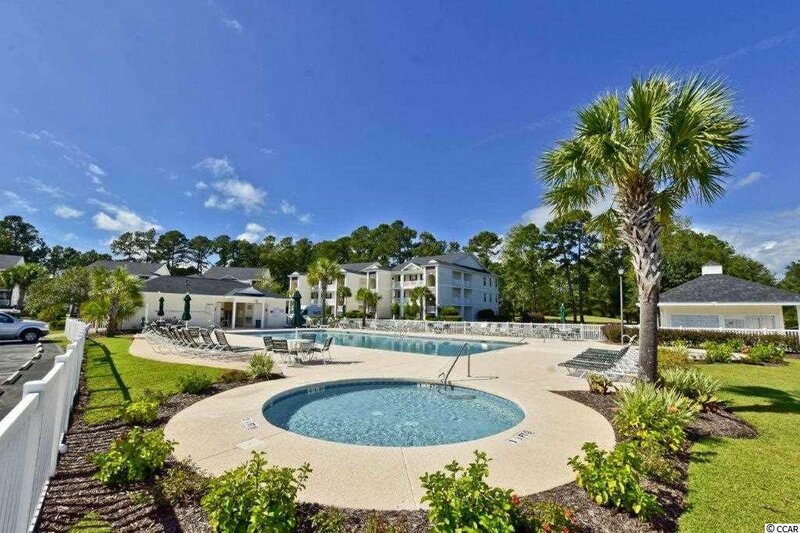 Amenities at Fairways include an outdoor pool, picnic area and gazebo. 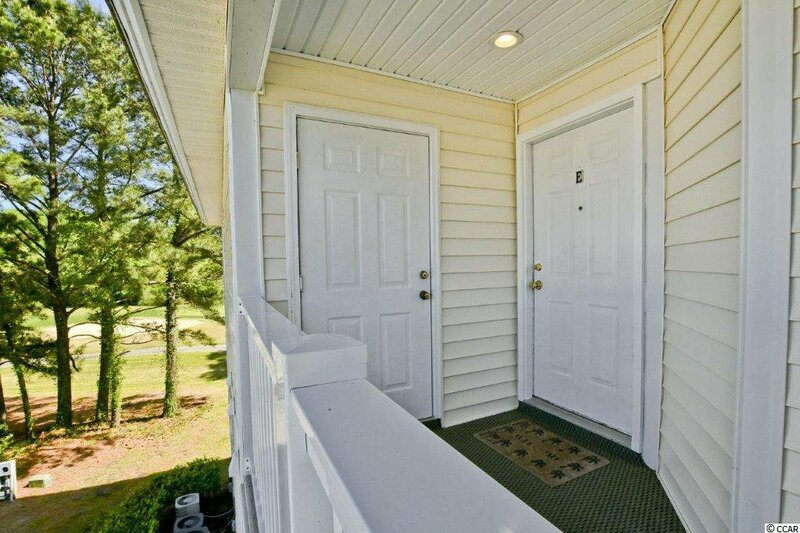 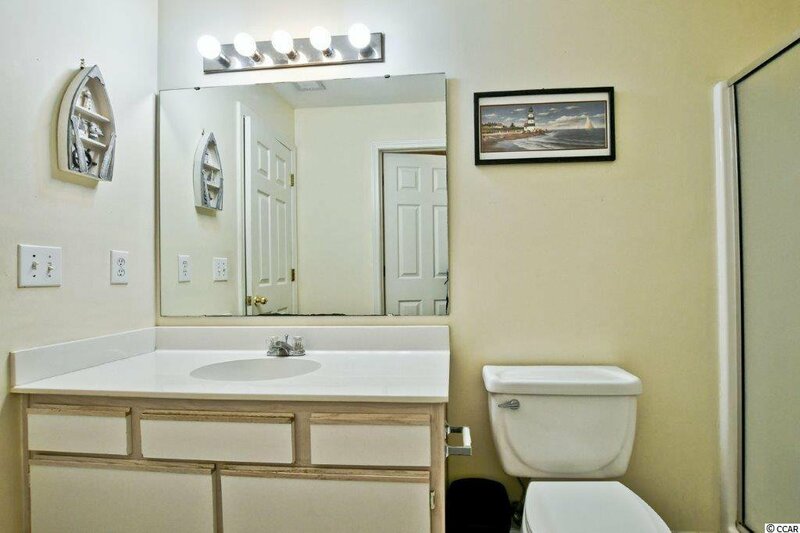 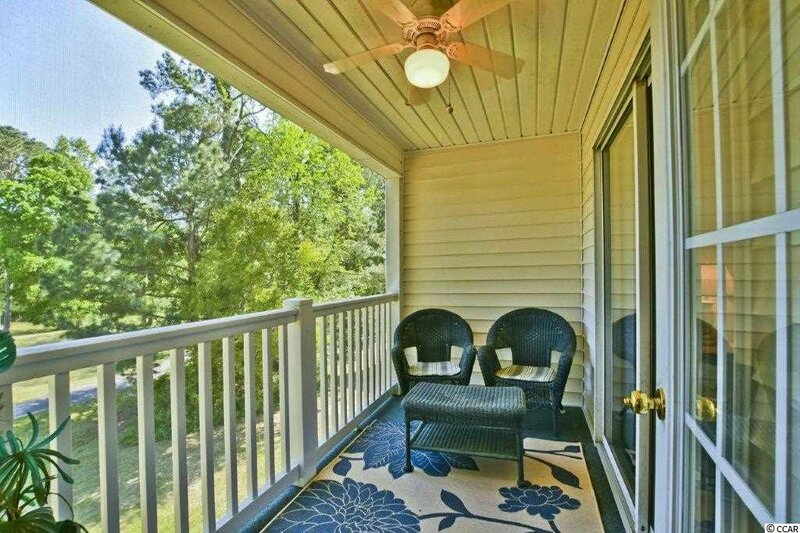 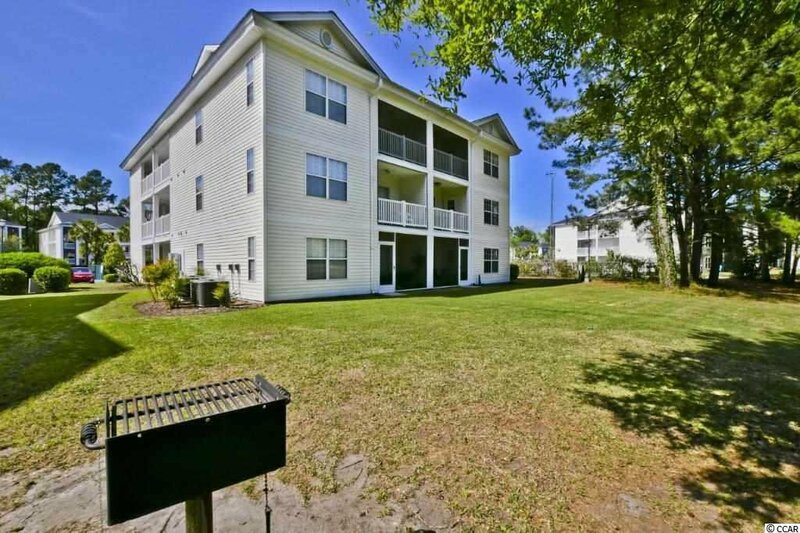 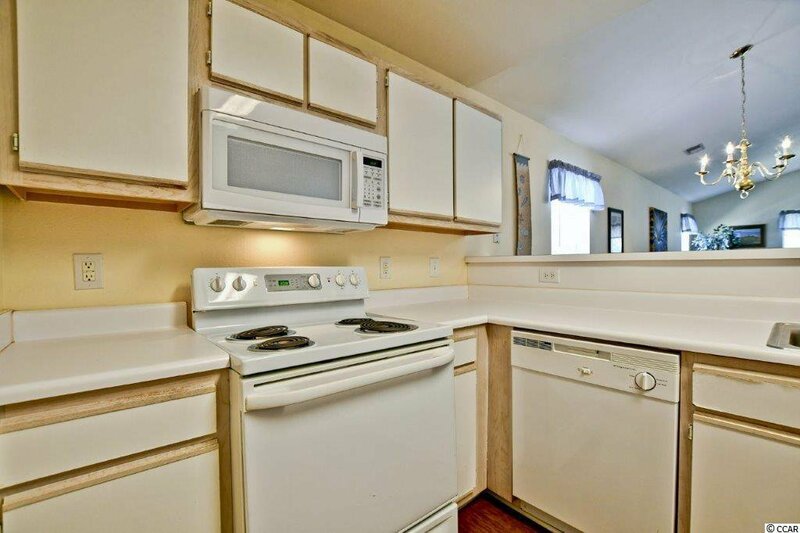 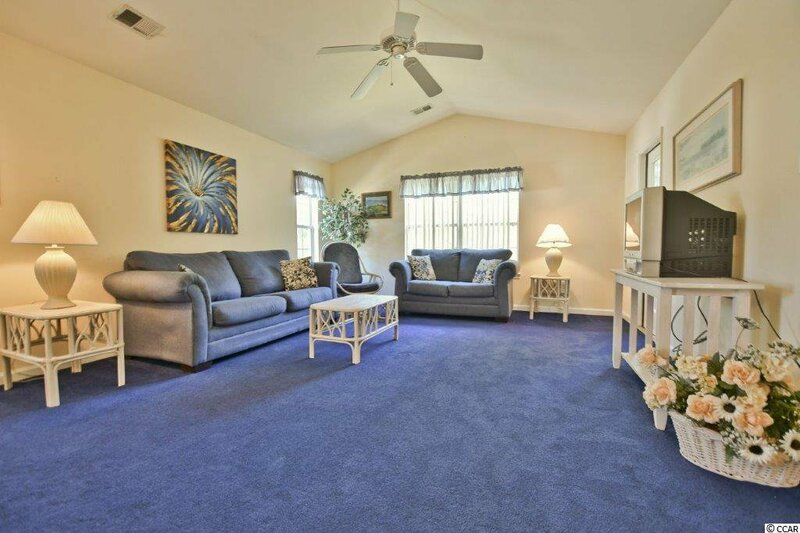 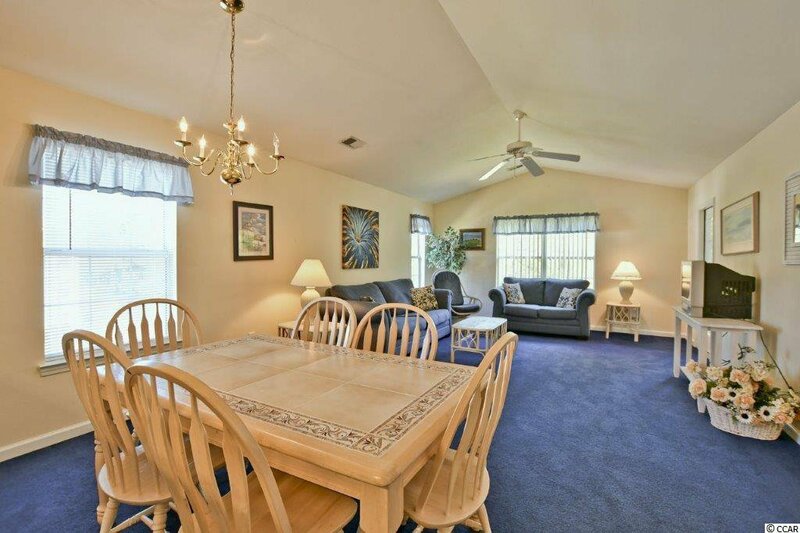 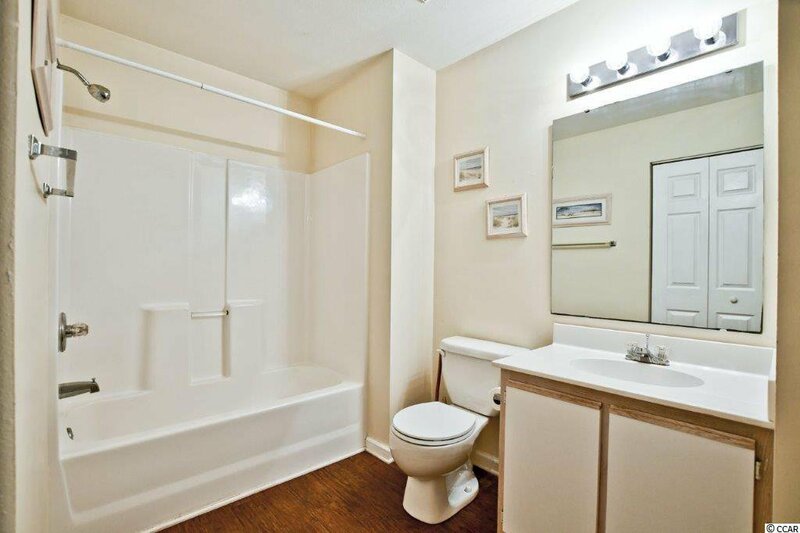 Fabulous location close to shopping, dining and attractions plus just minutes from the beach! 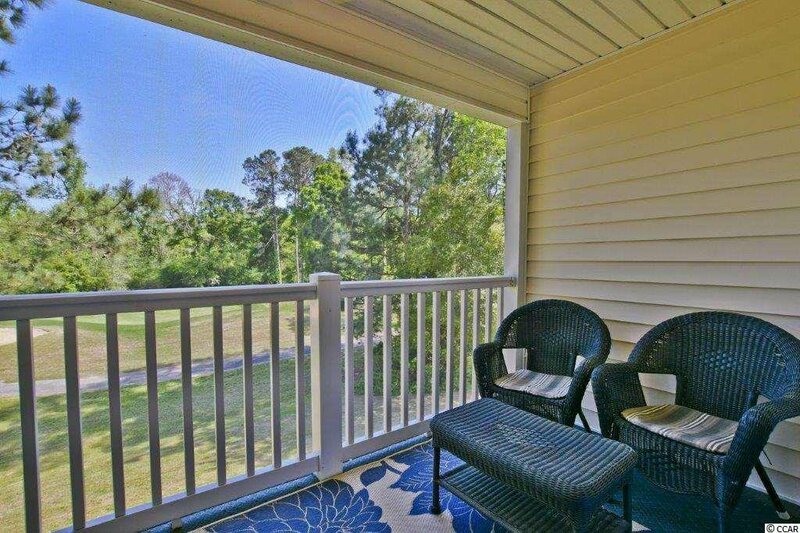 Whether you are searching for a primary home or your dream vacation getaway, this is a must see!